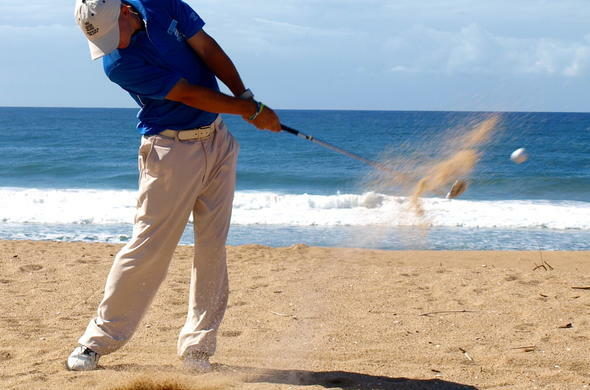 Enjoy a golfing holiday in KwaZulu-Natal. Play on championship golf courses close to the beach or in beautiful lush surroundings. Tee off and enjoy the best golf match of your life while staying at elegant Kwazulu-Natal hotel. Enjoy the luxuries of staying in a well appointed hotel, in a stunning setting of the exquisite Kwazulu-Natal, and head down to the golf course at anytime to relax and unwind. One of the many benefits of staying at a hotel with a golf course is that you don't have to drive far for recreational pleasure; enjoy having one of South Africa's best golf courses on your doorstep. 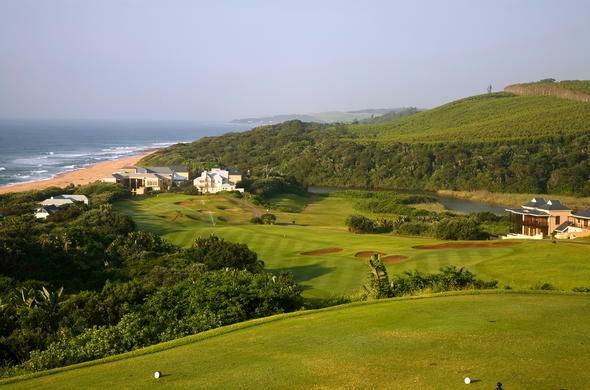 Picture-perfect views of the ocean, and magical coastal forest are enjoyed during a round of golf in Kwazulu-Natal. The Lodge at Princes Grant offers a golf course situated on KwaZulu-Natal's North Coast fringes on the Indian Ocean. Challenging greens present some of the best golfing in South Africa, with world-class special functions amenities. 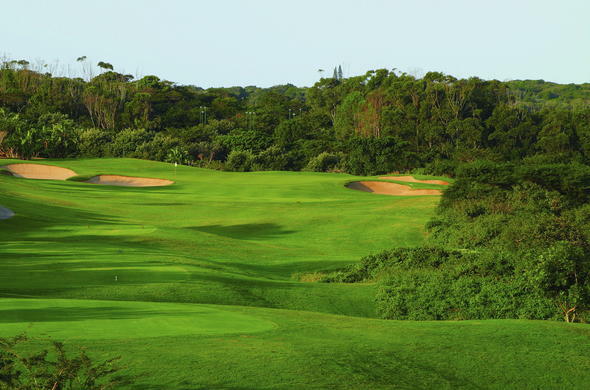 Hidden between indigenous coastal forests, the Zimbali Forest Estate conservation area has some of the best golf courses in South Africa. Only 40 minutes from Durban and close to Hluhluwe Imfolozi Park.